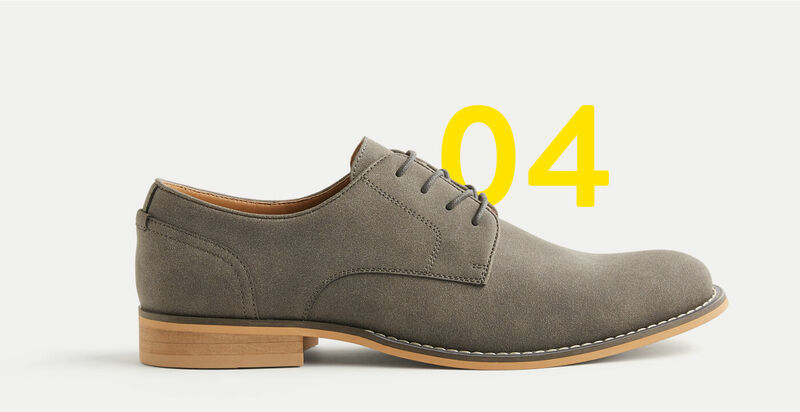 Shoes are an often overlooked yet essential piece of men’s style. They are the foundation that can make or break your entire outfit. But choosing the right pair of shoes can be tricky—not only do you want to make sure you are choosing the right pair for your individual style, it equally is important that they are functional and comfortable (what’s the point of shoes that can’t get you comfortably from point A to point B?). From loafers to boots, take a cue from these 6 summer-ready shoe styles that were made for walkin’. When breathability is key, look no further than the Kyle Mesh Sneaker. Like wearing clouds on your feet, you’ll be the most comfortable person in any room you’re currently standing. As a bonus, you won’t need to worry about wearing these sockless. 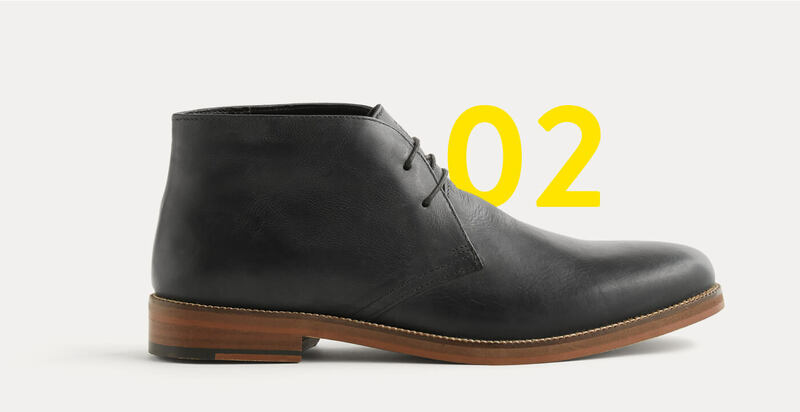 This Dorville Leather Chukka is a great option for casual and dressy occasions alike. Chukkas look just as sharp paired with jeans as they do with a suit and tie. And with a higher ankle, they provide added support and help keep out dirt and sand from summer activities. For a unique take on the traditional loafer, the Pinch Friday Tassel Penny Loafer will start conversations wherever you go (not just the yacht club). Pair with khakis and a blazer for a traditional preppy look, or wear with shorts and a t-shirt for a laid-back, casual vibe. Suede in is. This Trilassa Textured Brogue in suede is a lightweight, versatile alternative to the traditional leather version. Since suede is a more casual fabric, feel free to pair these with pants or shorts. When you’re looking to toe the line between casual and dressy, these Ludlow Pull Up Leather Slip-On Sneaker will do just the trick. 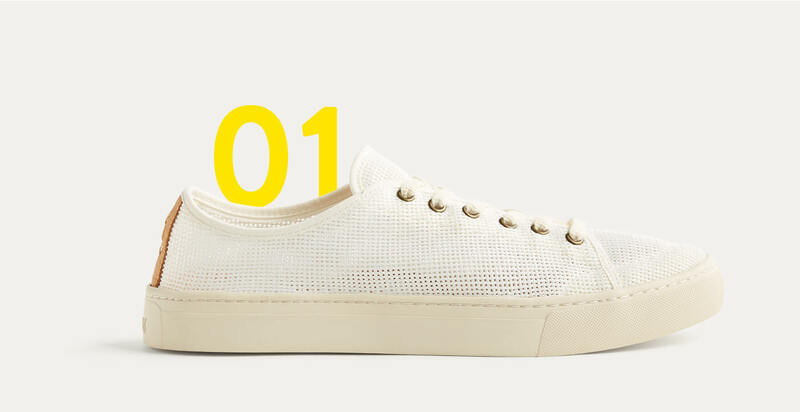 They have the comfort of a sneaker, but the leather upper gives them a classy facelift. Try the Original Grand Wingtip Oxford for a hint of throwback style. 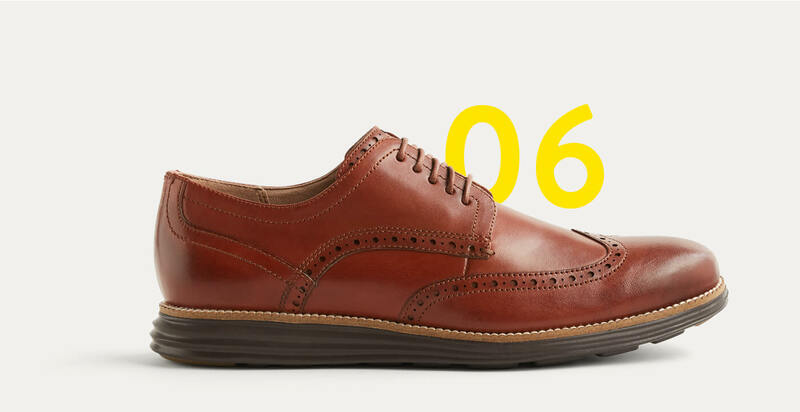 Wingtips are characterized by a wing-style piece of leather on the toe cap with decorative perforations. Opt for rubber soles if you plan to walk long distances. Whether you’re looking for shoes to fit your individual style, or want to shake things up in your current wardrobe, we have plenty of footwear options to choose from. If the shoe doesn’t fit, we’ll help you find one that does.